With total performance visibility, operators can deliver on the 5G promise and monetize next-gen mobile services. Here’s how to overcome these challenges in a way that aligns with operator business goals. If operators can’t make 5G profitable, they won’t invest in it. Business goals for 5G must go beyond merely trying to anticipate which uses cases will get the most traction. (Self-driving cars? Augmented reality gaming apps? Electrical grid smart sensors?) There a more fundamental challenge at play here: what kind of system or platform must they set up to support even as-yet-unknown 5G revenue sources? Operators must think holistically to address this crucial point. Those who are successful will do so by combining the concept of network slicing with network-as-a-service—transforming themselves from ‘simple pipe’ providers and into purveyors of a new ‘mobile cloud’ used by a diversity of consumer, enterprise vertical, service provider, and industrial partner customers. In the cloud economy today, players like Amazon and Google are currently the first-class citizens. That’s about to change because, well, you can get anything you want from Amazon… except for one consistent service level agreement all the way from compute right through to the end user. Amazon can’t do that because they don’t own the access networks. Mobile operators not only own access networks, but they also have a unique physical advantage: highly distributed infrastructure in the form of many switching centers built over the past few decades. Uniquely, mobile operators can build a distributed datacenter infrastructure unlike any the telecoms and cloud industries have seen, allowing for edge compute to be used dynamically to offer unparalled user experience with guaranteed performance through to the access level. This unique attribute will give rise to applications we haven’t even imagined yet. In this new universe, network assurance must be per customer and application, not just per slice. Else, it won’t be possible to offer services like autonomous driving, remote system monitoring, or real-time Internet of Things (IoT) analytics. 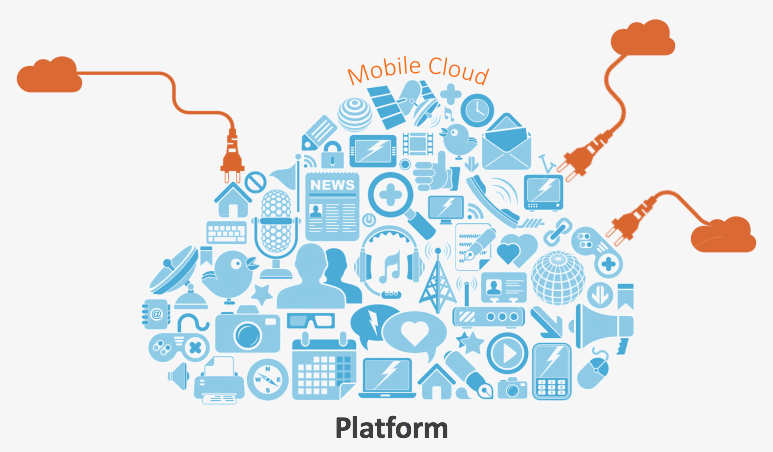 The key to making money in the cloud economy is running networks ‘hot;’ at full utilization all the time. To do that, an operator must have systems in place to deal with peak loads. Let’s say a network is at 95% utilization, and a service comes online that jumps it to 120%. Something has to give. The operator can keep everyone happy by moving non-critical service loads to public cloud. Move over, automated municipal sprinkler system; the multi-ton dump truck barreling down the highway is higher-priority. This ability to manage peak loads is dependent on being able to measure performance on a per-user level, and make necessary adjustments in real-time. With software-defined networking (SDN), operators are setting out to ensure that humans (and machines) are able to connect to 5G networks and services whenever and wherever they need/want to. That’s a tall order… but not an impossible one, assuming operators have complete, in-depth, relevant visibility into how networks and services are performing and how their performance affects the user experience… and if they apply this to create ‘intelligent autopilot’ for performance management. This can be thought of as the nervous system for the SDN infrastructure. The more critical the application and dynamic the load, the more important this real time, machine speed nervous system becomes. 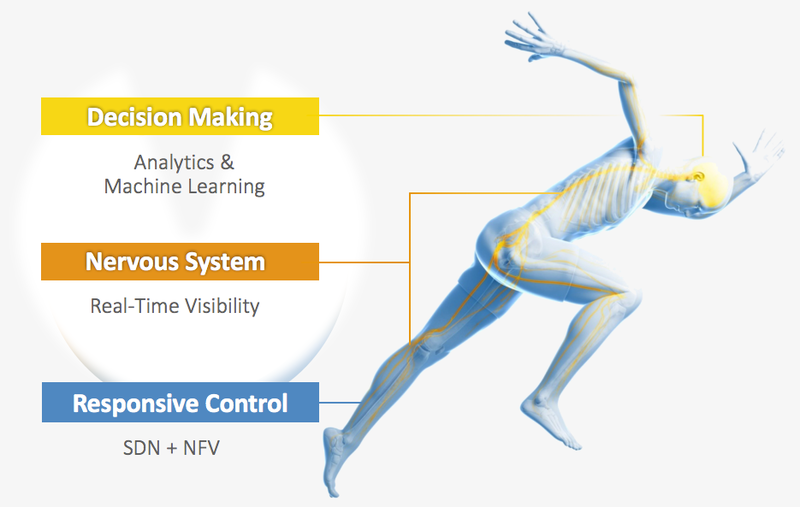 Managing 5G network and application performance end-to-end (core to edge, cloud/data center to field offices) and top-to-bottom (Layers 1 through 7) simply isn’t possible without a nervous system for real-time visibility, decision-making using analytics and machine learning, and responsive control performed by software-defined networking (SDN) and network functions virtualization (NFV). By combining network as-a-service, mesh backhaul, and closed-loop automation, operators will become first-class citizens of the cloud economy and provide something even Amazon can’t: one consistent 5G service level agreement all the way from compute right through to the end user. In his role as Chief Marketing and Chief Strategy Officer at Accedian, Richard is responsible for strategic planning and investment priorities, ensuring a consistent brand communications and marketing strategy, as well as driving commercialization efforts in the areas of global product pricing, solution marketing, and business development. Richard began his career at Nortel Networks in 1992 as a test engineer for their public carrier switching division. 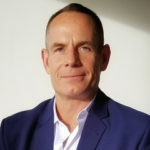 From there, he segued into focusing on the wireless industry, taking on a variety of senior roles at Nortel within sales, operations, and supply chain during his 17 years at the company. After Nortel, he was vice president and general manager for BlackBerry’s North American business, and general manager of Viavi’s Visibility, Intelligence and Analytics (VIA) business unit. Richard holds a Bachelor of Science degree in electrical engineering, RF specialization, from Queen’s University in Kingston, Ontario. Ready for 5G? Not without high-quality network and application performance data!